I would be interested in finding out the cost of a one day rental for an event on Friday, June 22. Do you drop it off? Logistics? i can be reached at 516 367-8817. I would like to rent a hot dog machine for a party on July 7, 2012. Is there one available? How much would it cost? Thank you! Hot dogs are always a great idea to have at your get togethers. Our hot dog stands will remind you of the ones in Manhattan. The taste will make you feel like you’re in Coney Island. The hot dog steamers we use never seize to amaze our customers. The hot dogs are always top notch! 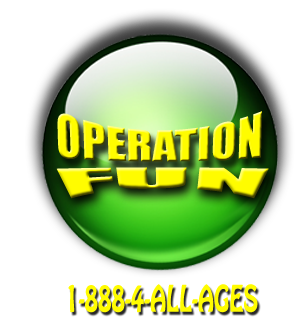 Give us a call at Operation Fun for your Hot Dog Cart Party Rentals for your Long Island Party.